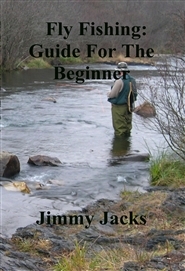 In this book you will learn how to grow orchids indoors. 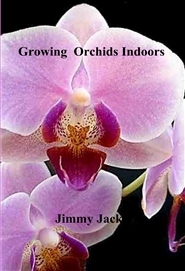 Some of the topics we will cover is proper lighting and how to water your orchids and also what kind of fertilizer to use, and orchid troubleshooting. People usually enter the world of orchids by taking care of phalaenopsis orchids. If you have seen a delicate, single-stemmed orchid being photographed for its fragile beauty, then you have met a phalaenopsis orchid.